Corfu has regular daily flight connections with Athens and the flight time is approximately 50 minutes. 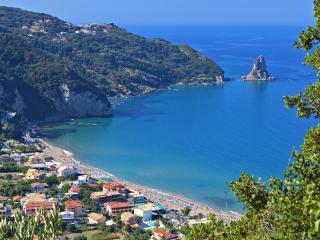 Additionally there are hundreds of charter flights from many European cities directly to Corfu airport. 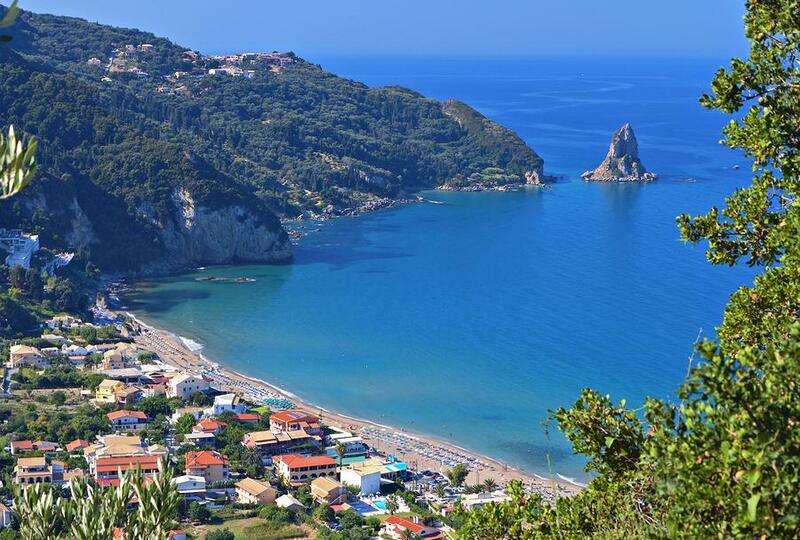 A bus trip from Athens to Igoumenitsa opposite Corfu on the Greek mainland plus a short ferry trip from Igoumenitsa to Corfu port is another way of reaching this island. This journey will take approximately 8-9 hours. There are also regular ferry connections with the other Ionian islands of Lefkas, Ithaca, Kefalonia and Patras on the Peloponnese peninsula. Modern large ferries also connect Corfu with Italy and Croatia. The local bus transport on the island is very well established but if you wish to explore the island’s many attractions a car is recommended.